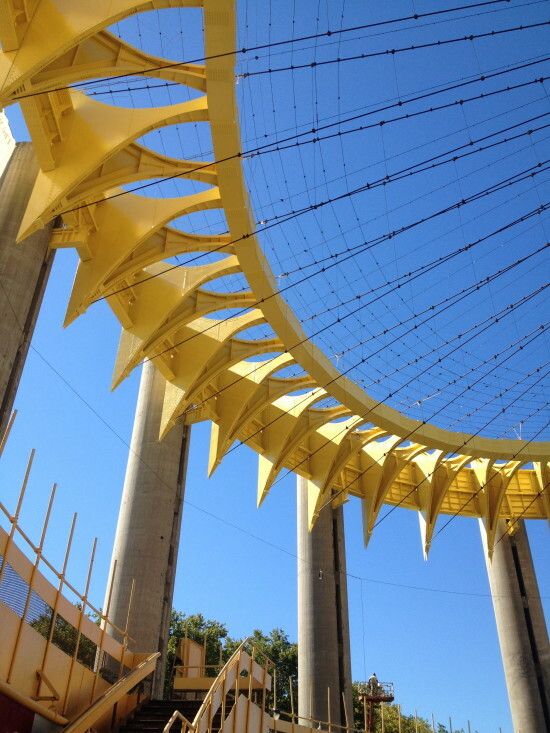 Philip Johnson‘s New York State Pavilion, located in Queens, was once part of the 1964 Worlds Fair. Now it is the only remaining structure from the event. Years of neglect has seen the pavilion fall into a state of disrepair. 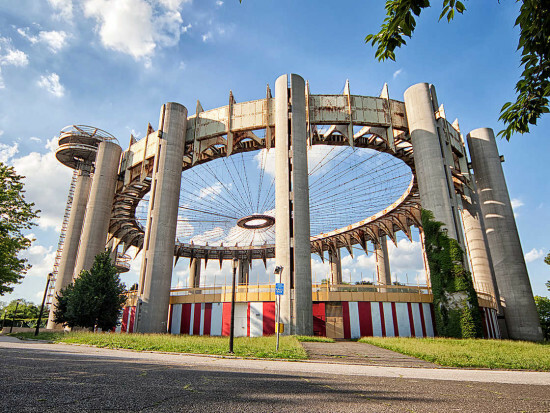 However, all does not appear to be lost thanks to The National Trust for Historic Preservation, People for the Pavilion, and Queens Borough President Melinda Katz. 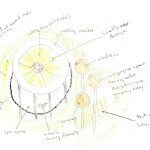 Together, they have organized an ideas competition in an attempt to bring the pavilion back to life. The competition so far has received a number of submissions up for public vote. The current frontrunners are a hydroponic farm (essentially a farm that uses nutrient water instead of soil) and a flexible exhibition space. 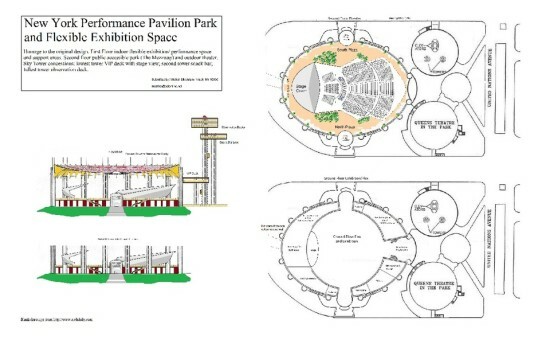 The former an ambitiously wants to demonstrate a process that could “feed cities into the next century” while the latter envisions an outdoor performance area and park. In recent memory, the pavilion’s only claim to fame was its appearance in Iron Man 2 where it played host to the Stark Expo. 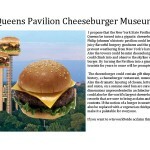 Others proposals include an observatory, ice-rink, and planetarium. There are few constraints on putting forward an idea. Participants must be over the age of 13 and submit an original idea complete with an image. 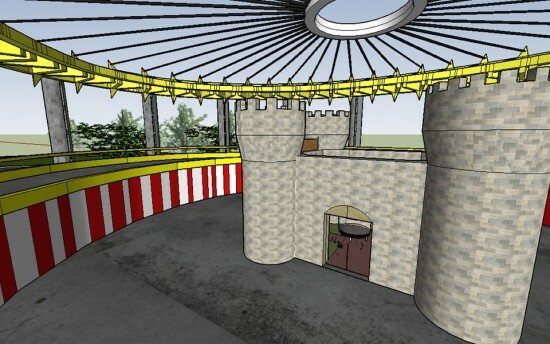 A Sketchup model of the pavilion has been made available to download to aid contributors. The competition is also free to enter. For now, the public has until July 1 to submit their ideas, with Deborah Berke, founding partner of Deborah Berke Partners and soon to be Dean of the Yale Architecture School and critic Paul Goldberger among others judging the submissions. The jury will select first, second and third place, of which will receive $3,000, $1,000 and $500. The voting system however, will be used to select a “fan favorite” with the winner taking home $500.